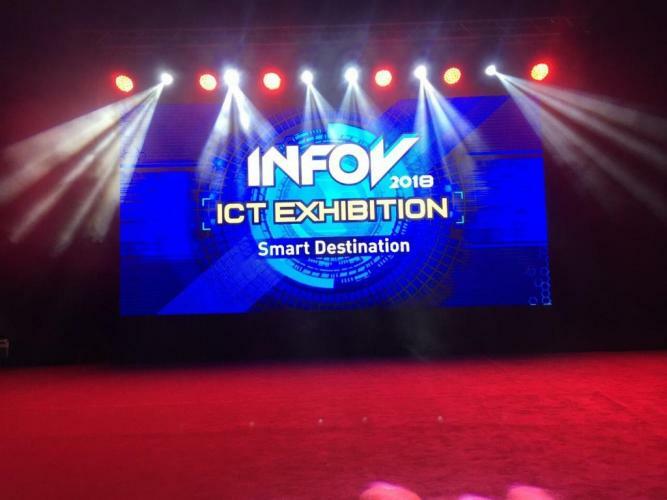 InfoV 2018 is held on 4th October at the School Premises. Minister Harin Fernando was the Chief Gust at the Opening Ceremony. 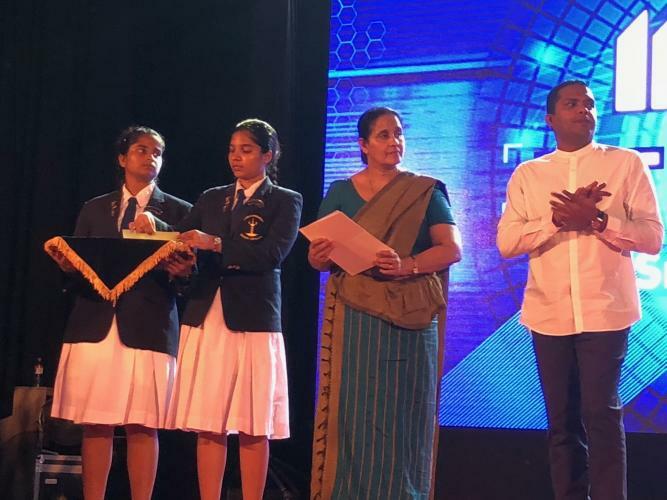 InvoV, the annual ICT exhibition was first launched in 2014 & is being continued annual due to relevance of the subject matter & the opportunities of learning the event provides for all students in the country.